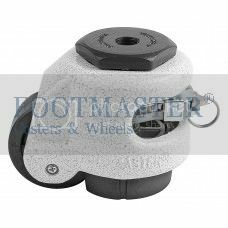 FOOTMASTER® leveling casters have proven themselves to be an irreplaceable and innovative multi-functional product in facilities the world over. 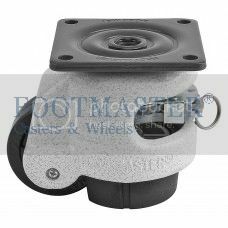 These casters offer a smart solution to your most variable needs and in an ever-changing industrial landscape, FOOTMASTER® leveling casters are just the thing to keep you on the cutting-edge of your world. 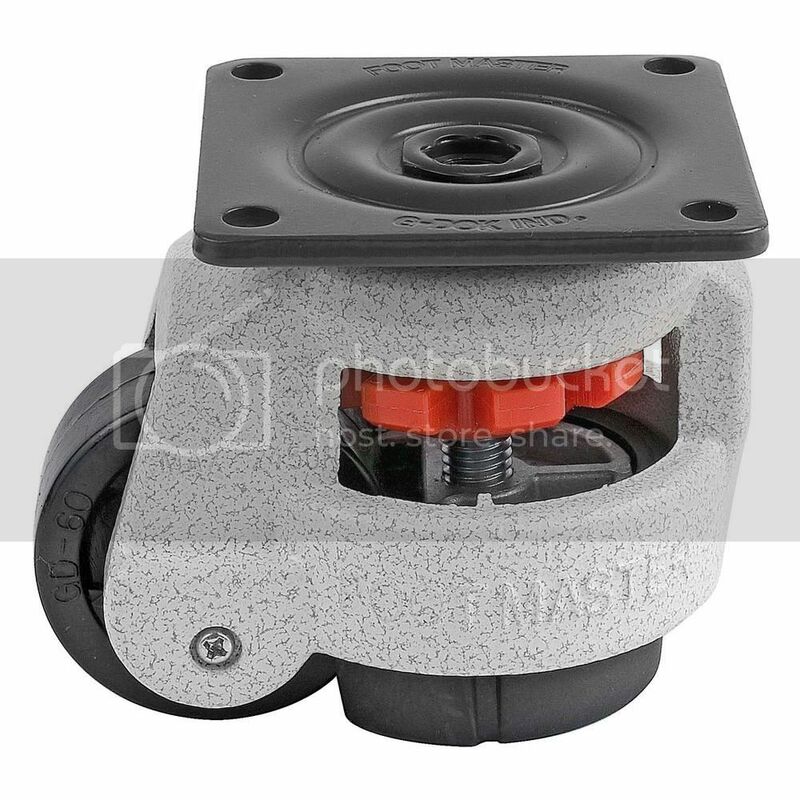 Our leveling casters come customizable with either aluminum or stainless steel housing, anti-static and polyurethane pads, nylon or cast polyurethane wheels, and even a patent protected ratcheting mechanism to raise and lower pad. Creating your perfect caster and ensuring your automation has never been easier, and with our quick-ship options, it's never been faster. 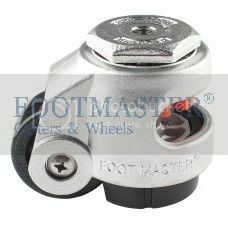 FOOTMASTER® leveling casters have proven to be an industry-leader in precision machining facilities, hospitals, manufacturing floors, and aerospace. 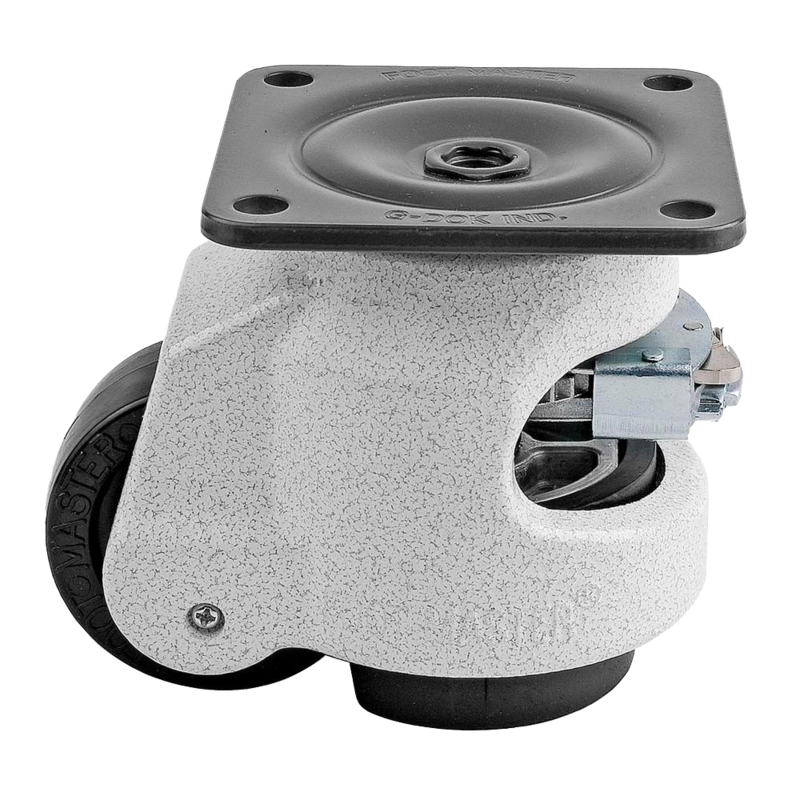 From ATM’s to vending machines, production lines to utility stands, FOOTMASTER® leveling casters are truly a solution for a world in motion. 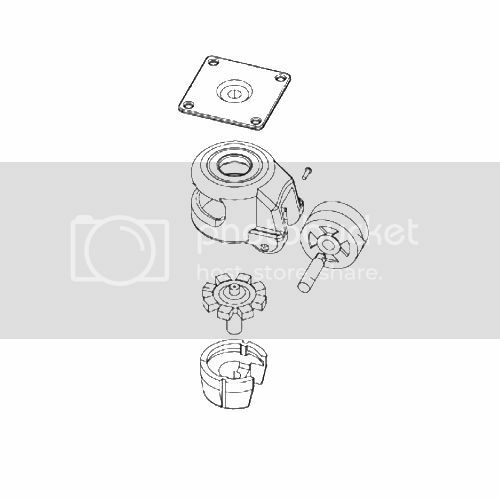 RoHS certified, 1.5”-3.5” (42mm-90mm) options available, forged steel top plate (available industry standard U.S. and European top plate), dynamic load capacity ranging from 60kg-1500kg, mirrored leveling adjustment allows you to safely level and position your equipment, powder coat/zinc or electrolytic polish finish options. 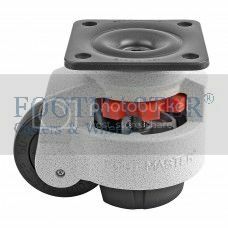 Moving a piece of equipment into a desired location and setting the unit into the exact position is easier, FOOT MASTER® leveling casters offer a smart solution. 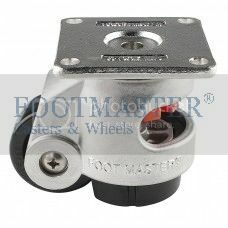 In addition, this allows for mirror adjustments in leveling requirements, helping the equipment positioned safely. 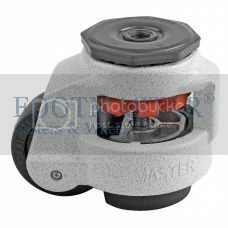 Production lines where layout change is sometimes required would be ideal for FOOT MASTER® leveling casters.